Trivandrum: The inauguration of ‘Mahal Soft Project’, for Trivandrum district which is very helpful for empowerment and renovation of Mahals, will be launched on 3rd October at 4pm at Arafa Auditorium at Vallakkadavu Mahal in Trivandrum District. Waqf -Minority Higher Education Minister K T Jaleel will be gracing the event. 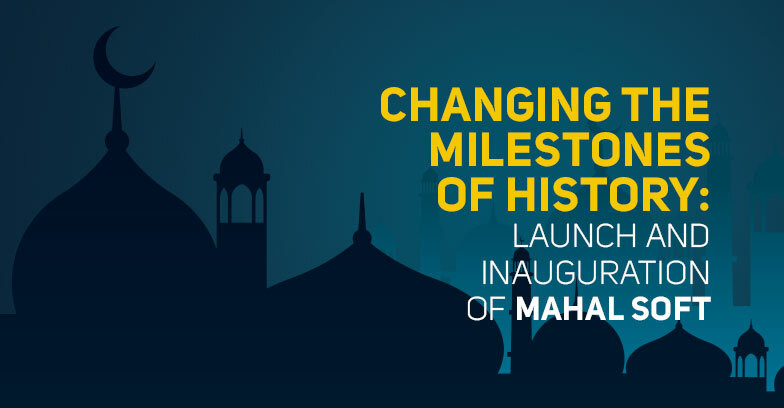 Mahal’s members who have enrolled for the scheme in software, can know about various programs , benefits of government through mobile app and digital platform This project will be useful for students preparing competitions, self-employment help seekers, social protection projects, loans and medical care. Empowering Mahals and Members by timely planning of the people through proper education and health and social information, the Waqf Board and the Minorities Welfare Department through the Mahal Software Project can be possible. Mahal Soft is organized jointly by Kerala State Waqf Board and State Resource Centre Kerala. In the history of the social movement, it is with the expectation that it will become a milestone. The scheme is being implemented in taluk and district level for the young and youngsters who have knowledge of software and computers. State Minority – Waqf Department Secretary A Shajahan IAS will deliver the keynote address. State Haj Committee Chairman C Mohammed Faizi, State Minority Commission member Adv T V Muhammed Faisal are the chief guests. Kerala State Resource Center Director Dr. Suresh Kumar, SRC Governing body Member Dr.Hussain K.Randathani, Vallakkadavu Mahal president A Saifudheen Haji, Waqf Division officer H Habeeb, Corporation councilor Chinju, Trivandrum Yatheemkhana President M.K Nasarudheen.The Project coordinators Thajudheen, Program Coordinator Shahir Esmail, Shafi Ambalath will also attend the occasion.